With Bajaj Finserv, you can transfer the balance of your existing car loan and also get a top-up loan to meet your working capital needs. The process of transferring your car loan is easy, quick and hassle-free. Get loans up to 160% of your car's valuation, with a maximum amount of Rs.15 lakh. 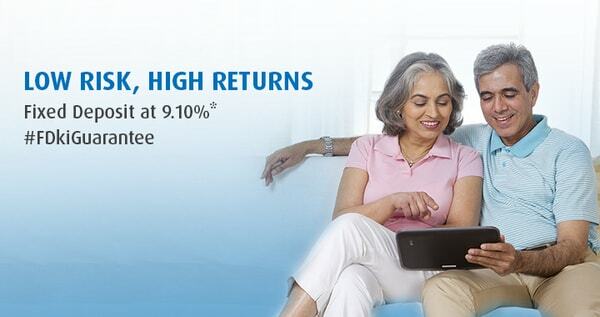 Bajaj Finserv offers the funds at an attractive interest rate to ensure that your EMIs are light on your pocket. Repay the loan at your convenience within a tenor of 12 to 60 months. Bajaj Finserv approves your loan application instantly and disburses the funds to your bank account within 48 hours. Post application, you can get the documents collected at your doorstep making the process hassle-free for you. As an existing customer, you get access to a host of pre-approved offers. Enjoy special services like car insurance and life insurance, access car valuation report and your financial fitness report, a GPS tracker facility and more at an additional cost. Eligibility Salaried Individuals: Individuals who are a minimum of 21 years of age at the time of applying for the loan, and no older than 60 at the end of the loan tenure. Individuals who have had a job for minimum of 1 year and earning a minimum of Rs. 23,000 per month. The vehicle should have a minimum repayment track record of 9 months. Self Employed Individuals: This includes self-employed sole proprietors who are a minimum of 25 years of age at the time of applying for the loan, and no older than 60 at the end of the loan tenure. Individual ITR of minimum Rs 2,00,000 and 2 years of ITR required. The vehicle should have a minimum repayment track record of 9 months.